How far along? 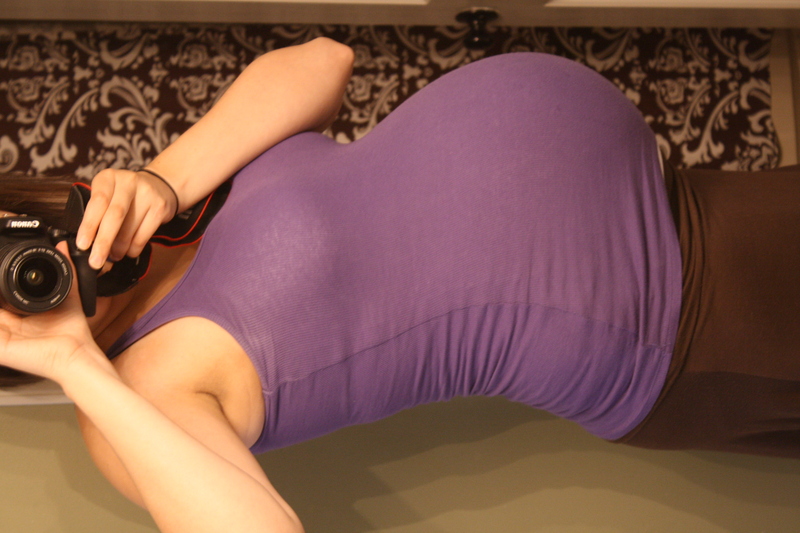 37 weeks! This baby can come at any time now! Eek! Best moment this week: Hitting full term!!!!!! Food cravings: I don’t even care about food anymore. I’m still hungry, but it’s difficult to find things I actually want to eat. Labor Signs: I’m 50% effaced. 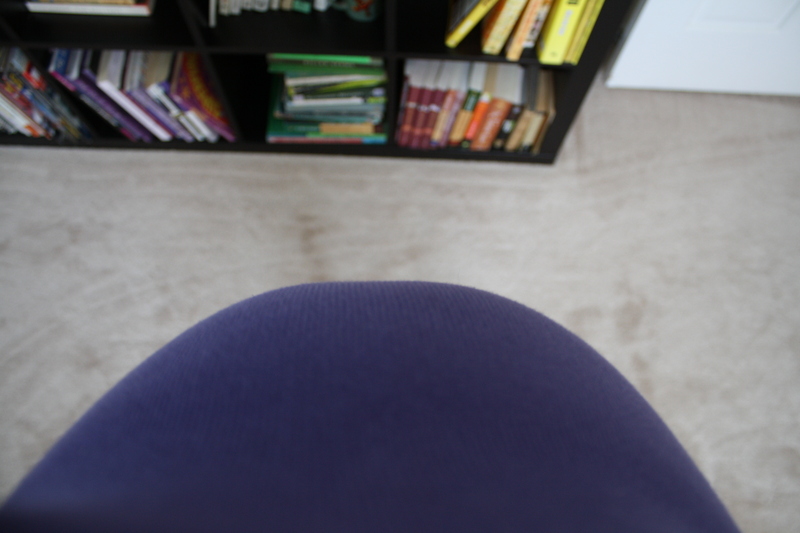 I also had a few hours of timeable BH contractions the other night (5-7 min apart for 2 hours) before they dissipated. Milestones: Full term, baby! Timeable contractions. 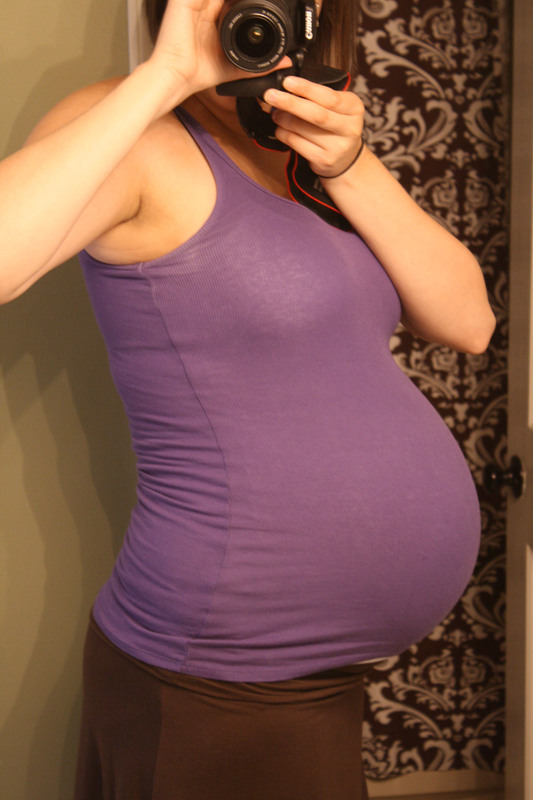 Definitely feeling the baby move down lower (it causes lots of pressure and pain!). I’m ready for the end.